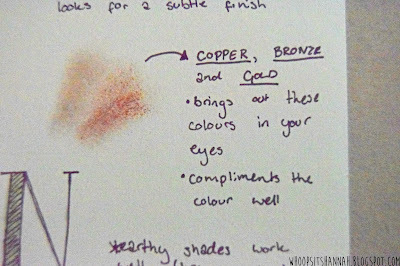 First off, I'd like to apologise for today's post being so late! 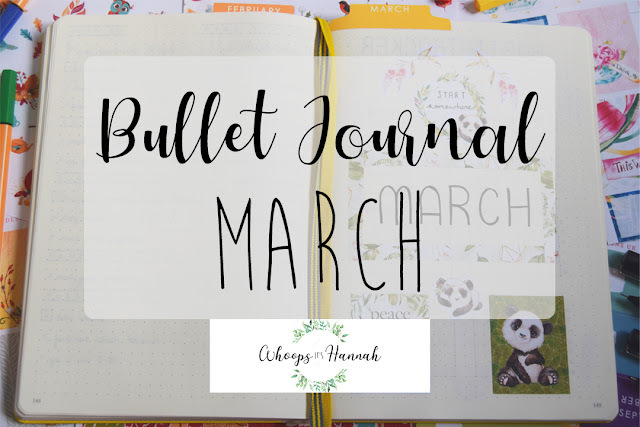 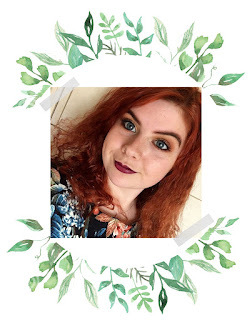 Last weekend I was at an important (and very lovely) family event and yesterday I completely forgot to publish this! 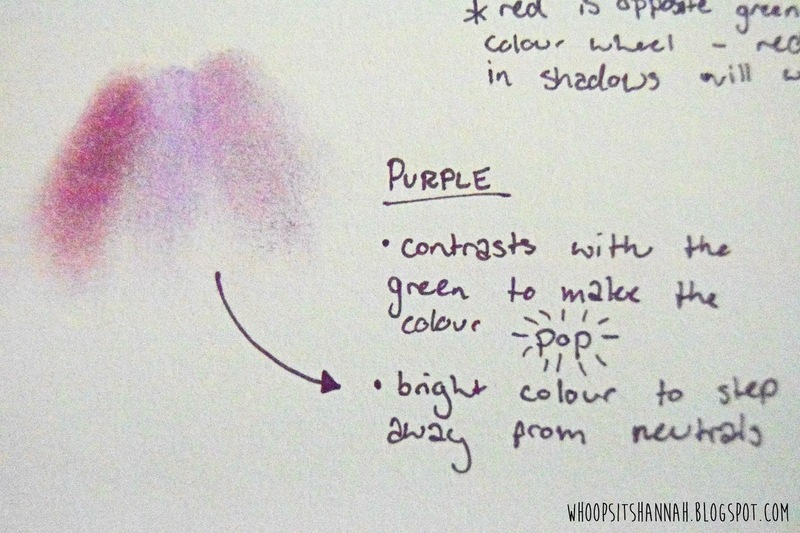 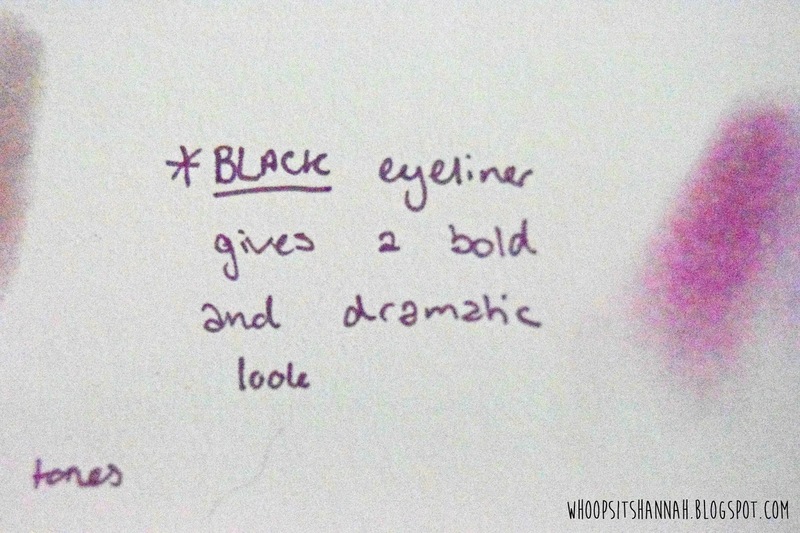 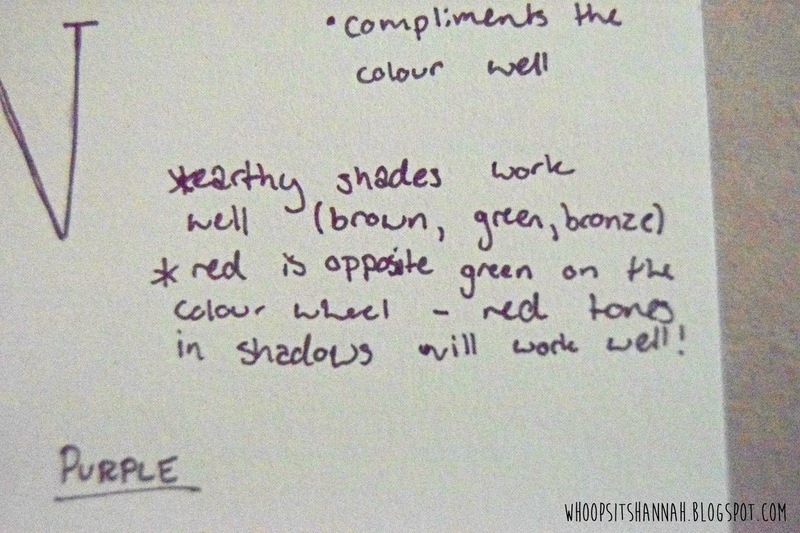 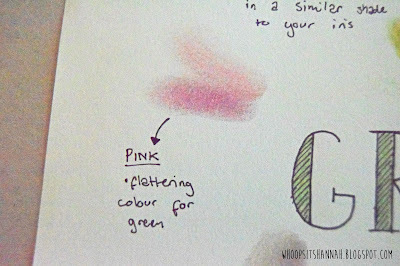 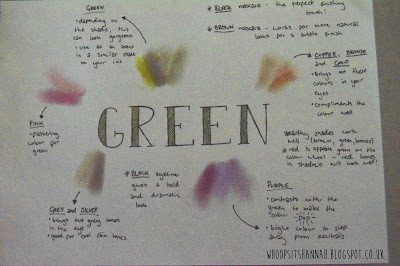 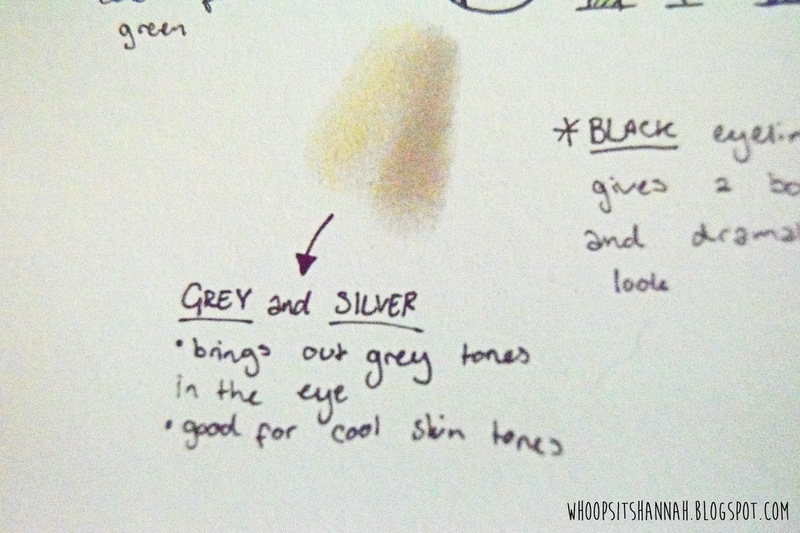 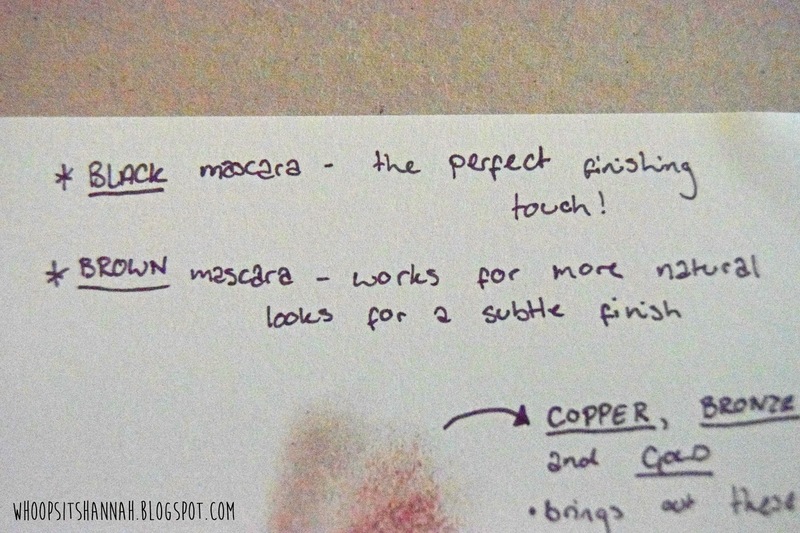 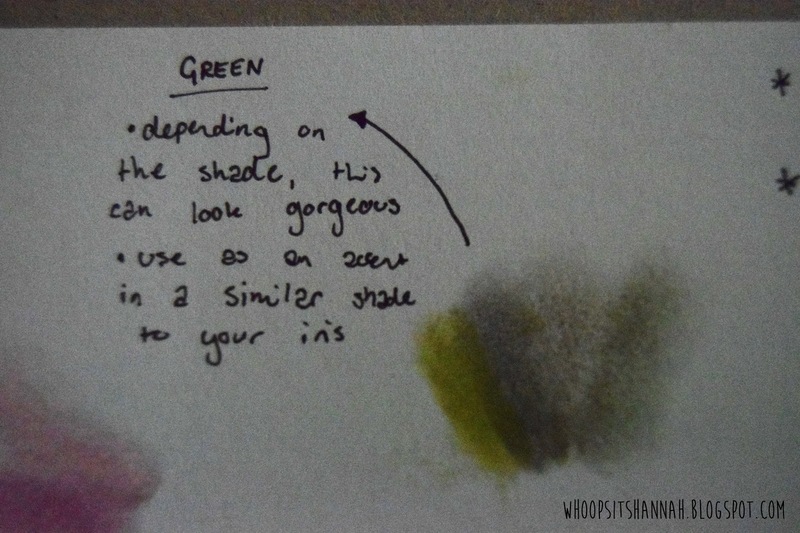 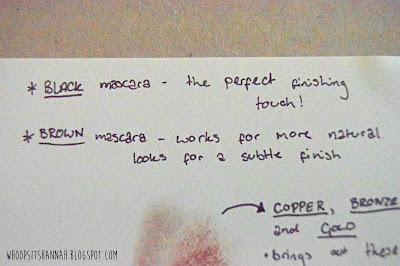 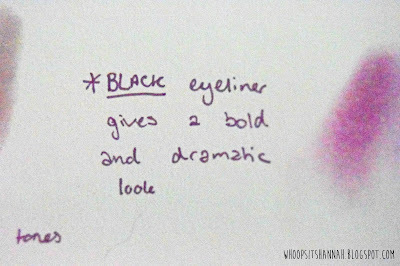 Today I'm continuing my collection of scrapbook posts to show you a collection of colours and tips that work well for green eyes. 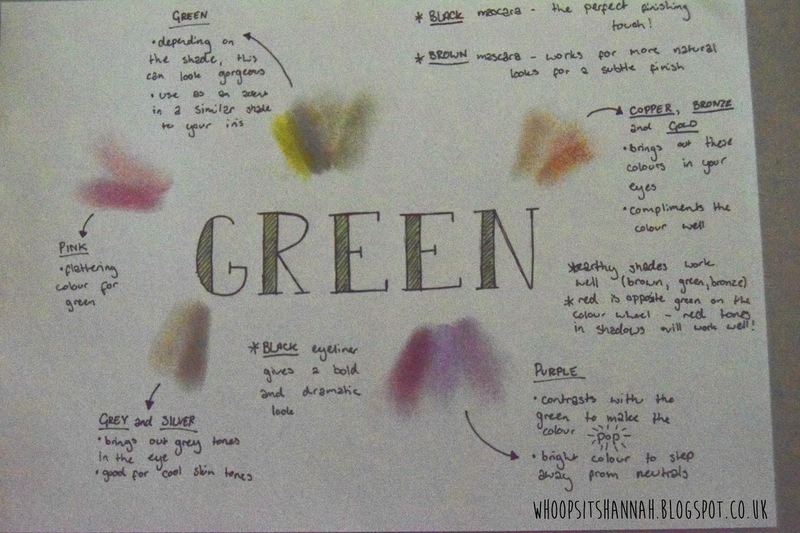 Colours that suit you may also depend on your skin's undertones. 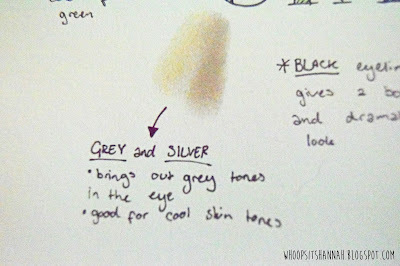 If you have cooler undertones, silver jewellery will suit you, as well as cooler colours such as blue and grey. 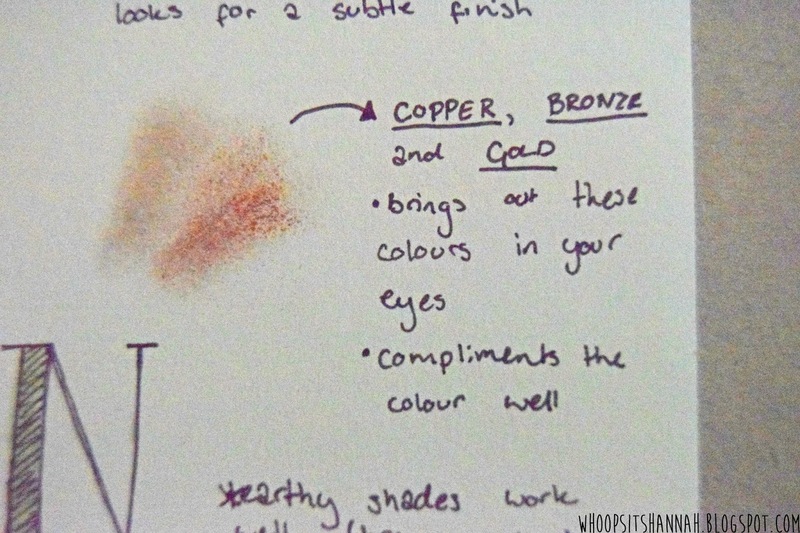 For warm undertones, gold jewellery will suit you more, and red, bronze and orange tones will look better. 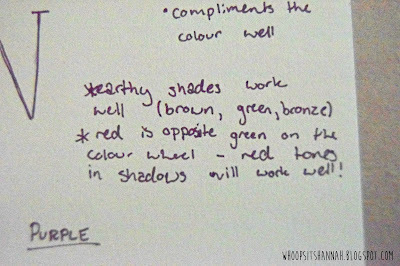 Remember to take this into account if you aren't feeling your eyeshadow look - you may just be going to the wrong end of the spectrum!